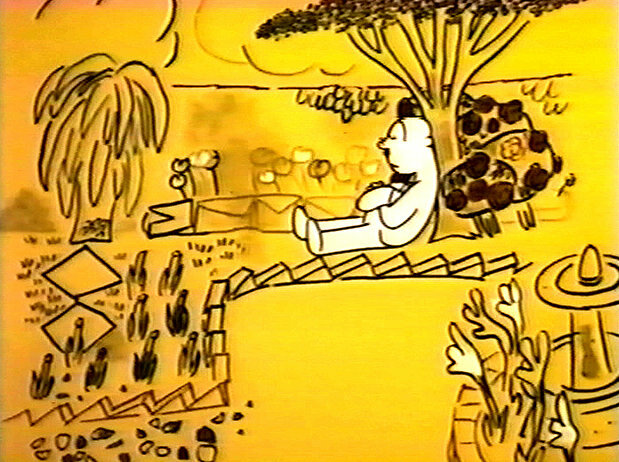 The Unicorn in the Garden (1953), directed by William T. Hurtz. The eighth essay, “Animating the Classics,” is published in full at Press Play at IndieWire. The primary focus of the essay is on The Unicorn in the Garden (William T. Hurtz, 1953) which was adapted from the classic James Thurber short story and Achilles (Barry Purves, 1995) which was adapted from Greek legends and Homer’s The Iliad. The inimitable American humorist James Thurber once proposed that Walt Disney should animate Homer’s Odyssey. “(Disney’s) Odyssey can be, I am sure, a far, far greater thing than even his epic of the three little pigs,” Thurber wrote in 1934.